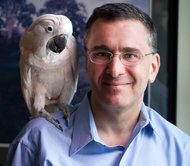 Jonathan Gruber: A man so pompous he posed for his wedding photo wearing an “I’m With Stupid” T-Shirt. Welcome back to Balladeer’s Blog, the only place on the web that is non-partisan in its criticism of American Liberals and Conservatives. In addition to writing about lesser-known pantheons of deities from around the world I frequently examine the “deities” worshipped by Liberals and Conservatives in the U.S.
American Liberalism in particular has become nothing more than a secular religion based on so many leaps of faith it makes Islam and Christianity seem rational by comparison. See below for links to my main list about Liberal deities. Today I’m focusing on the “canonization” of the latest Liberal god; a figure who is a decidedly mixed bag for the true believers of the left. 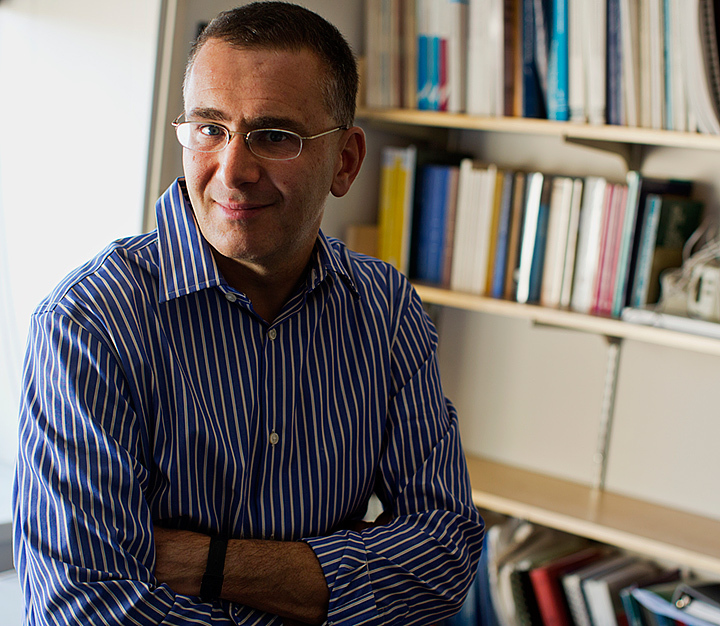 JONATHAN GRUBER – The god who embodies Liberal pomposity, condescension and dishonesty when dealing with what they consider to be the “lesser intellects” of the population at large. It was DAYS ago that Gruber was thrust into the headlines but I honestly believed his tale would die out quickly. However, despite denials, apologies, more Liberal pomposity and additional lies by Nancy Pelosi “Grubergate” is still going strong. 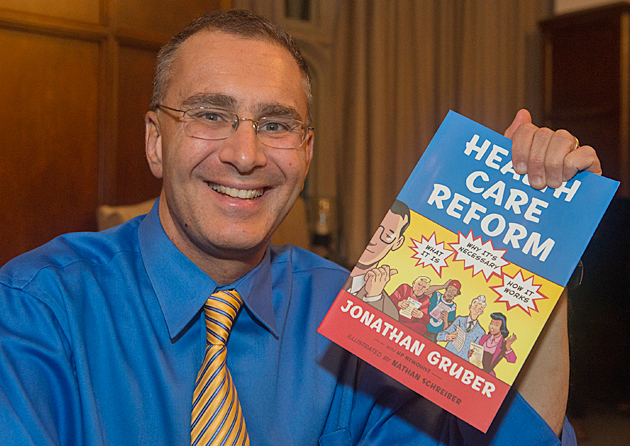 Dr Jonathan Gruber from MIT was one of the architects of Obamacare, the ill-conceived destruction of American health insurance that was rammed through the Lame Duck Congress. Five tapes (and counting) have surfaced of Gruber, his colleagues and various Liberal audiences proving that from the very beginning Obamacare was sold on a bed of conscious lies by the Administration. Most damaging from the Administration’s point of view is the way Gruber and the others on the tapes are recorded laughing at what he repeatedly refers to as “the stupidity of the American voter” being essential to Obamacare being sold to the public. Gruber himself points out that Obama’s repeated lies about how Obamacare would supposedly let you keep your existing healthcare plan if you wanted to, how Obamacare would supposedly lower costs for health insurance, and all the other lies were conscious deception. Gruber knowingly chuckles to his equally pompous colleagues and audiences that American voters would, thankfully (from the Obama Administration’s point of view) be too stupid to understand the Bill’s language and mathematics. Gruber’s point was that anyone who DID understand the language and mathematics would realize the damaging effects Obamacare would have, but luckily (again from the Obama Administration’s point of view) they could count on the voters to be so stupid they would just accept Obama’s lies at face value. I genuinely believed this story would fizzle after a day or two. After all, anyone who – like me – used to consider themselves a Liberal is well aware that this type of pompous condescension is par for the course for the pretentious asses of American Liberalism. It was one of the many reasons I stopped considering myself a Liberal and went Independent instead. Happily, I was mistaken. 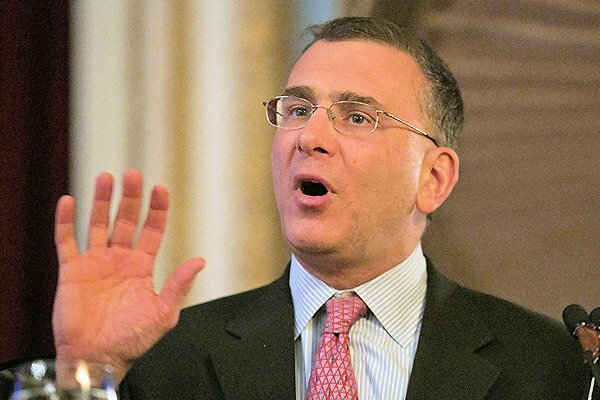 The Administration’s attempts to dismiss Gruber as “unimportant to Obamacare’s crafting” have been discredited by the additional tapes, memos and other documents that keep surfacing. Many of the people who are appalled at these tapes are not Conservatives (the Liberal spin on this) but are people who supported Obamacare and who still vaguely considered themselves to be Liberals. Those people now seem to be having the kind of crystallizing moment that so many of us former Liberals had at one point. The smug laughter of Gruber’s colleagues and audiences at the “stupidity” of their own supporters seems to be resonating with them. Liberals who THINK they have Really Deep Thoughts or Really Arcane Knowledge that “the rabble” (as in “anyone who disagrees with them about any subject”) couldn’t possibly comprehend have probably driven more Americans away from Liberalism than their favorite bogeymen at Fox News Channel EVER could. 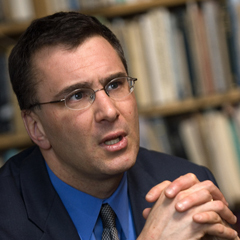 This week Jonathan Gruber joins the pantheon of American Liberal deities as the personification of this very ugly aspect of their nature. Duh, could you explain that to me again? Duh, I’m just a dumb American voter. American voters – too stupid to understand “tortured” legislation, but smart enough to have to lie about the law or it wouldn’t be passed. The worst part of this is that a citizen had to “uncover” these videos. Evidently the media is unable to use google. I agree. There is no journalism anymore, just “Democratic Party Operatives with bylines” as they’re called. 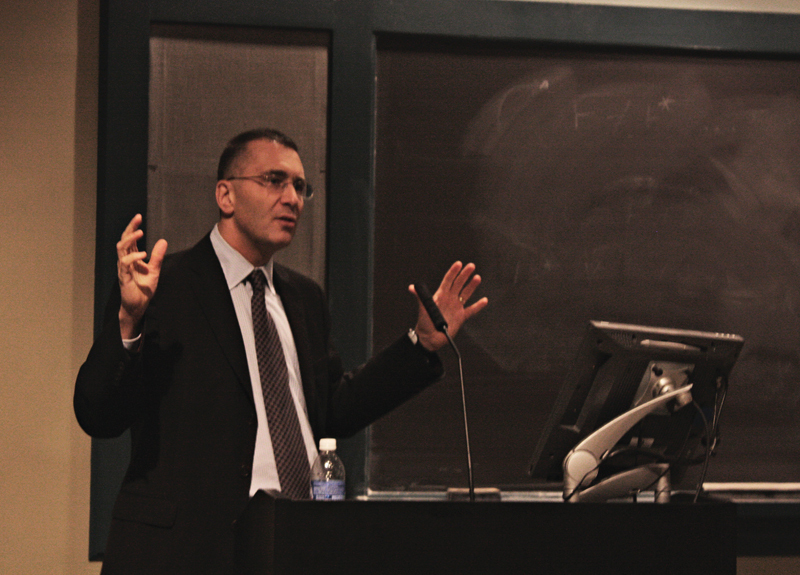 Gruber would have made an excellent Nazi, despite being Jewish. I could see him sending off to the gas chamber, with that smug laugh, anyone he considered “not of sufficient intellect”. Which would include, of course, anyone who disagreed with him. I agree. His dismissive manner toward others makes it clear he considers them “lesser human beings”. Gruber is a typical liberal douchebag. This man is such a worm. 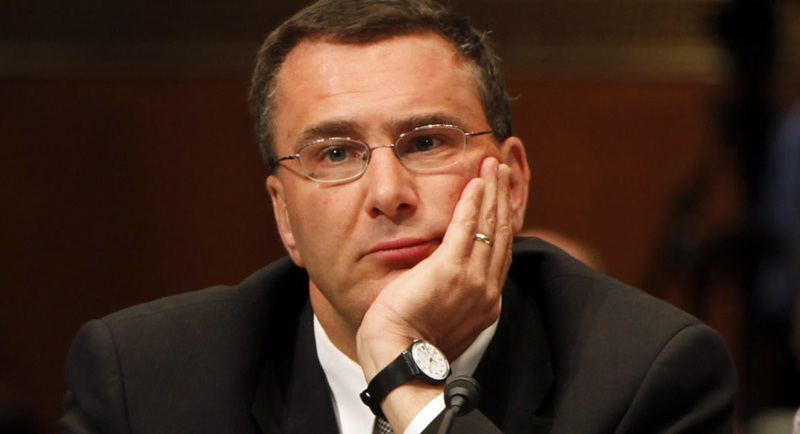 People like Gruber pretty much sum up the Obama administration. All they do is lie and lie. You Americans will never recover from the damage of the Obama years.